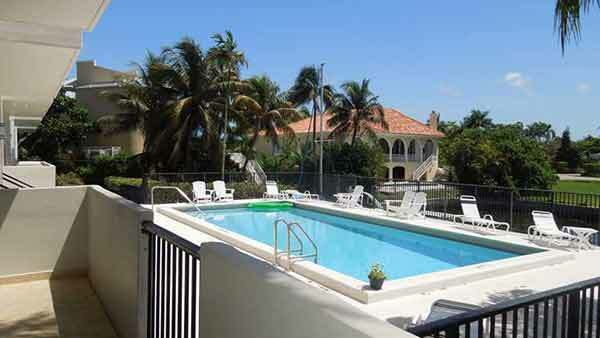 The Admiral Farragut Condo in the “City Beautiful” of Coral Gables is a small and cozy condo located in an area most people refer to Edgewater Drive. 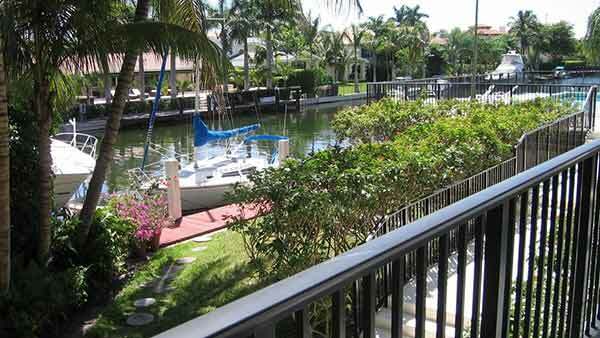 The Admiral Farragut Condo in the “City Beautiful” of Coral Gables is a small and cozy condo located in an area most people refer to Edgewater Drive. 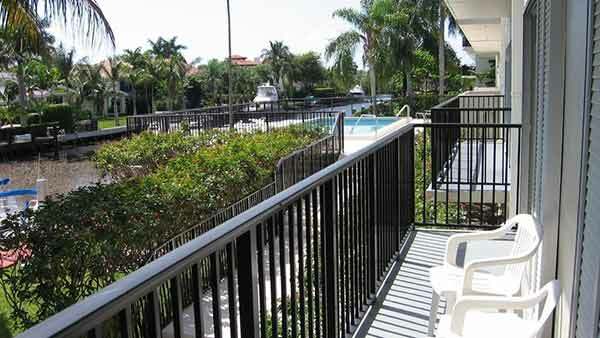 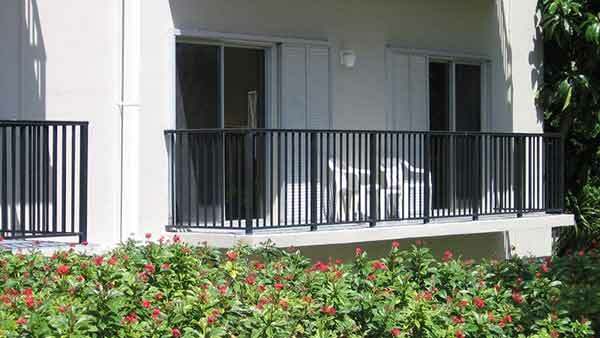 From its exterior the Admiral Farragut Condo features beautiful landscaping and a handsome design. 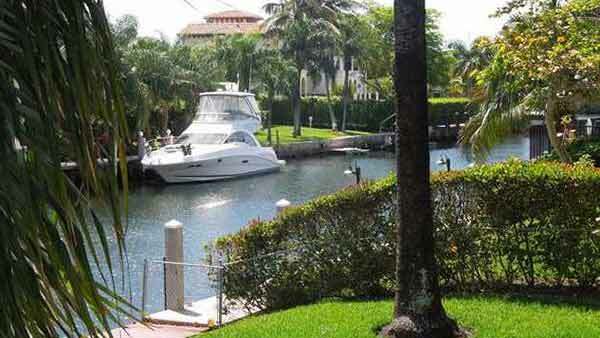 Admiral Farragut condo is located in Edgewater Drive which, as the community’s name suggests, is a water’s edge neighborhood in gorgeous Coral Gables. 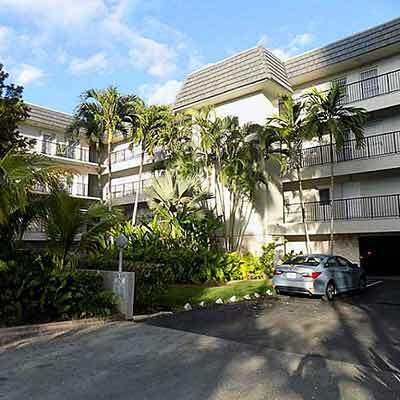 The streets of Edgewater Drive near Admiral Farragut condo are surrounded by Banyan trees providing a natural shade that’s perfect for avid walkers, joggers or those who enjoy cycling. 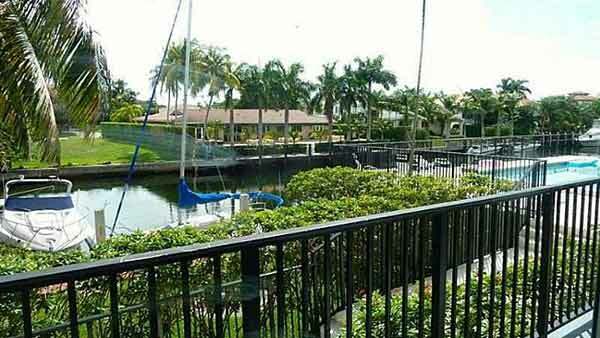 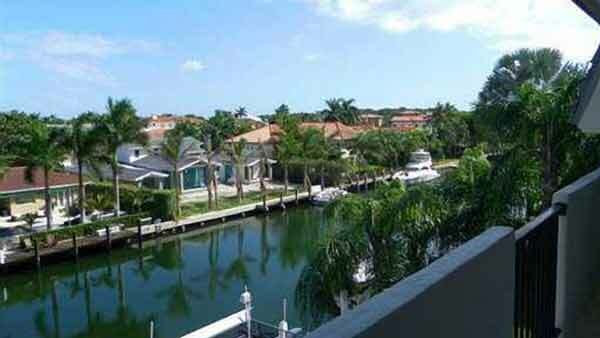 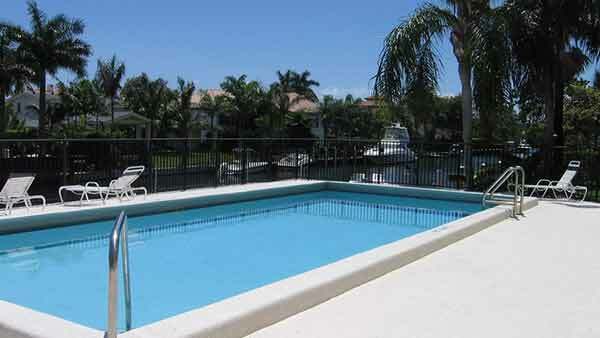 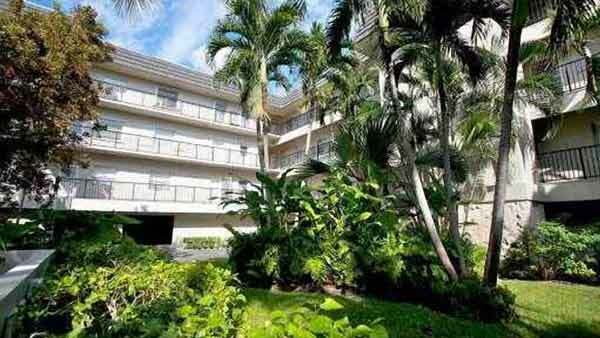 Admiral Farragut condo is an Edgewater Drive property with quick access to the ocean.